Informational sheets that we have developed over the years. We are here to help! Over the years we have been asked many questions about plants, gardening, and landscaping. We've compiled information sheets about some of the most common topics. In many cases the information is general, feel free to ask us about the specifics of your plants, gardens, and landscapes. Use the links by each description to view the sheet as either a PDF file or as a webpage. If you want to create a welcoming habitat for butterflies in your landscape read this. 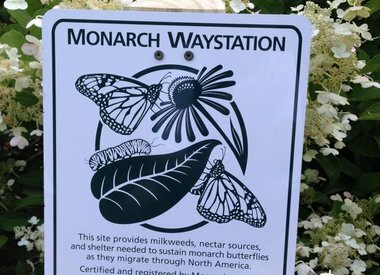 Questions addressed include: Which plants attract butterflies? How can I encourage butterflies to come to my garden? 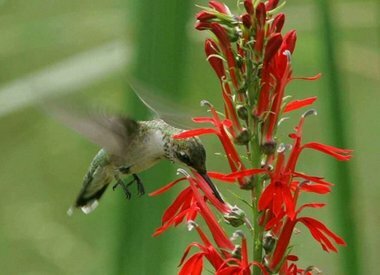 If you want to create a welcoming habitat for hummingbirds in your landscape read this. Questions addressed include: Which plants attract hummingbirds? How can I encourage hummingbirds to come to my garden? Hydrangeas are excellent ornamental plants. 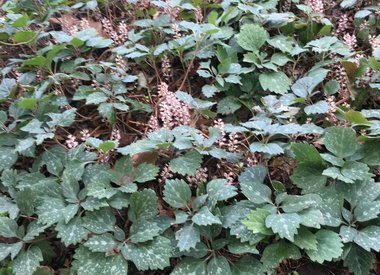 Learn about some of the species well-suited for southeastern Pennsylvania landscapes. Questions addressed include: Do hydrangeas prefer sun or shade? How should I prune my hydrangea? 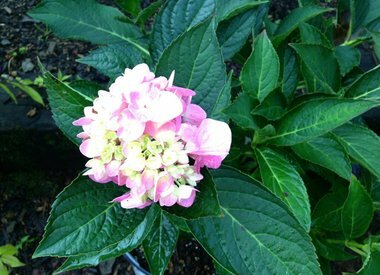 How can I change my hydrangea flower color? Will a Mother's Day hydrangea survive outside? Are you curious why plants have different values? 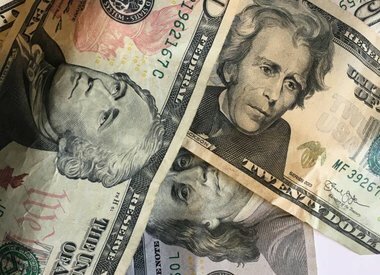 Read this sheet to learn why some plants cost more than others and why the plant with the higher price might be the better deal. 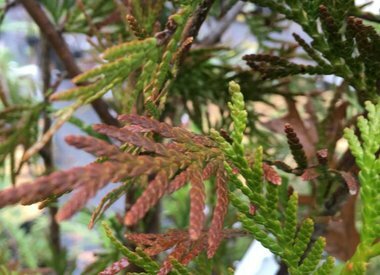 Learn about some of the most common causes of plant disease. 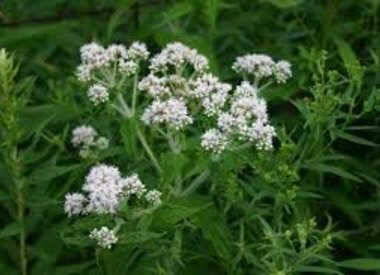 Before a sick plant can be treated effectively the cause of the disease must be identified. Don't rush to spray it with chemicals, seek to understand what factors are involved in the disease. In southeastern Pennsylvania deer are a serious menace to landscapes and gardens. By selecting the right plants you can minimize the risk of deer damage. Questions addressed include: Which plants are deer reluctant to eat? Are deer deterrents effective? Plants need nutrients to grow and function properly. Adding nutrients to your gardens with a fertilizer may be beneficial. Questions addressed include: Do I need to fertilize my gardens? Which type of fertilizer should I use? When should I add fertilizer? A brief guide for new plant owners. Get your plant off to a good start with these notes on transport, planting, and care. Everyone is capable of having a green thumb. Many ornamental plants are grafted. 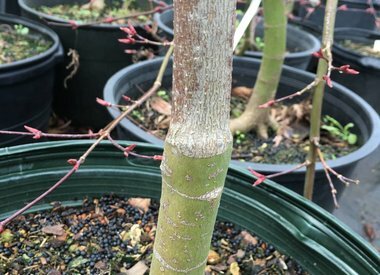 Grafted plants may require special care. Questions addressed include: What is a grafted plant? How should I care for my grafted plant? Why isn't my weeping cherry weeping anymore? 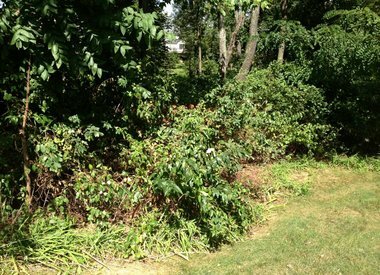 Watch out for invasive plants in your landscape. They may take over your gardens or spread rampantly into natural areas. Questions addressed include: What makes a plant invasive? 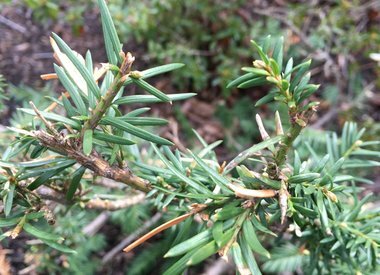 Which plants are invasive in Pennsylvania? 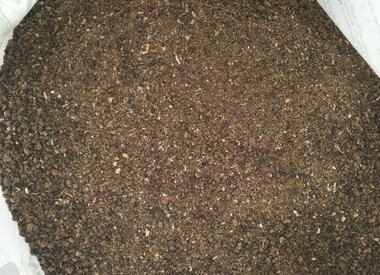 When it's time to order mulch or topsoil you don't need to guess on the quantity. Use these formulas and guidelines to determine how much you need. Questions addressed include: How much area does a yard of mulch cover? 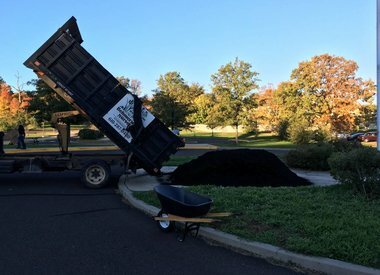 How many wheelbarrow loads of mulch are in a yard? How many bags of mulch equals a cubic yard? Mulching may improve the aesthetic value of your property and the health of your plants if it is done properly. 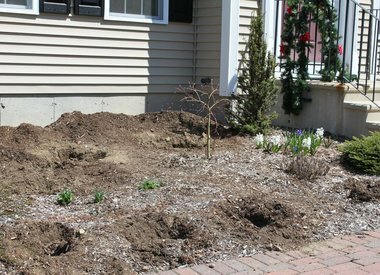 Questions addressed include: Why should I mulch my gardens? 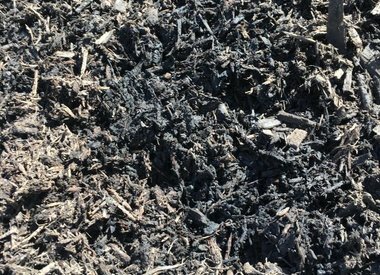 What kind of mulch should I use? How deep should I spread the mulch? Should mulch be piled against the stems or trunks of my plants? Learn about the benefits of using native plants. Questions addressed include: What is a native plant? 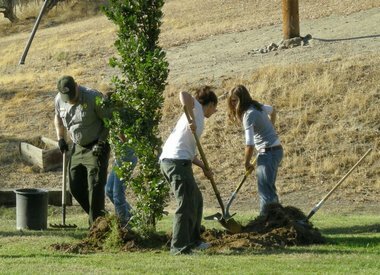 Why use native plants? Which landscape plants are native to the eastern United States? We encourage minimal pesticide use in the landscape. Questions addressed include: What are pesticides? 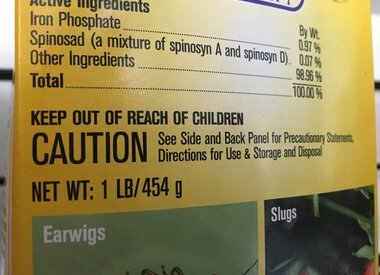 Why should pesticides be used with caution? What is IPM? Can I use IPM in my landscape? Black walnut trees are good at eliminating competition. Find out how they do this and which plants will tolerate a neighboring black walnut tree. Questions addressed include: Why do plants die around black walnut trees? 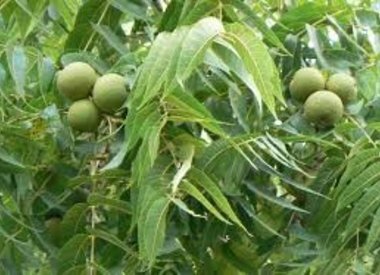 Which plants will grow near black walnut trees? A poorly drained site can be an opportunity and not a problem. 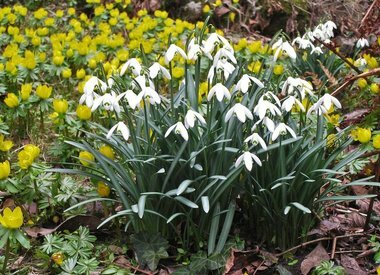 By selecting plants tolerant of wet conditions you can build a thriving landscape. See the trees, shrubs, and perennials that we recommend for wet sites. Questions addressed include: Which plants grow well in wet sites? 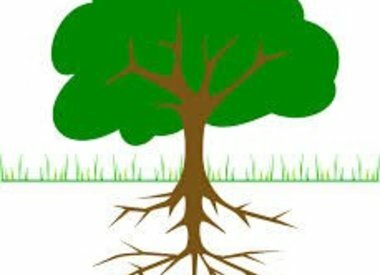 Which trees grow on poorly drained soil? A shade garden does not need to be boring. Learn about some great trees, shrubs, and perennials for shady settings. Questions addressed include: What is full shade? Which plants grow well in the shade? Landscaping a beach house means selecting plants with salt tolerance and the ability to thrive on well-drained soils. 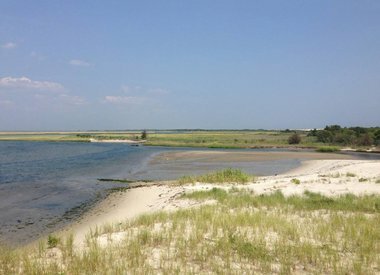 Learn which plants will grow well at the shore and some planting tips to improve plant performance. Questions addressed include: Which plants grow well near the beach? How should I plant my plants at my beach house? Correct planting is essential for healthy plants. Questions addressed include: How deep should a planting hole be? Should I fertilize my plant while I am planting it? Should the wire basket around my tree be removed before planting? Should burlap be removed from a rootball before planting? Should mushroom soil be placed in a planting hole? 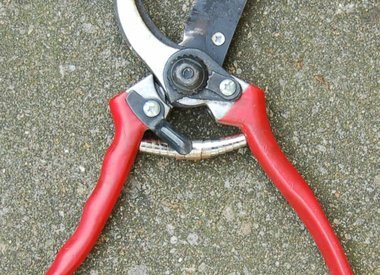 When done properly pruning may improve the health and functioning of your plants. Not all plants need to be pruned. Questions addressed include: When should I prune my plant? How should I prune my plant? 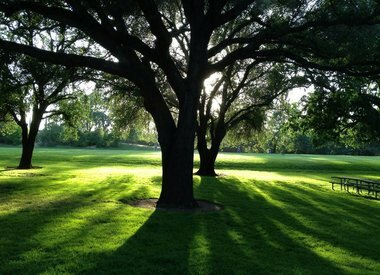 Large shade trees are a great addition to the landscape. Learn about shade trees that will thrive in southeastern Pennsylvania. 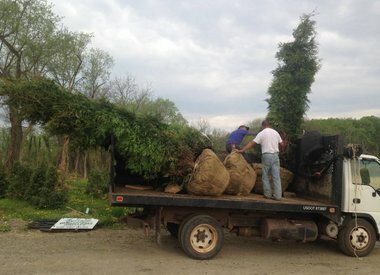 From time to time transplanting is required in the landscape. Learn a few basics about the process that will help you transplant your plant successfully. Questions addressed include: How should I transplant my plant? When should I transplant my plant? We recommend planting most plants with Tree Saver. Questions addressed include: What is in Tree Saver? How does Tree Saver work? Which plants are compatible with Tree Saver? 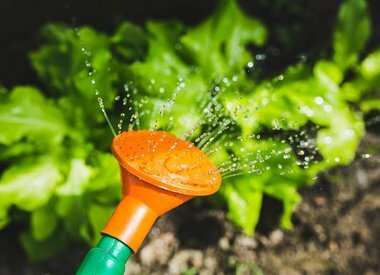 One of the most critical aspects of plant care is watering correctly. Questions addressed include: How often should I water my plant? How long should I water my plant? How much water should I give to my plant? Do I still need to water my plants if it rains?